A garden room is a great way to add extra space to your home. In fact, a garden room can be used for many purposes and can be designed in a unique way to suit your needs. Garden cabins in the UK have grown in popularity as people look to make use of the extra space they have. What Are The Best Features That A Garden Room Can Offer? The sheer contrast and combination of being able to enjoy the outdoors with home comforts is one of the features that makes a great garden room. 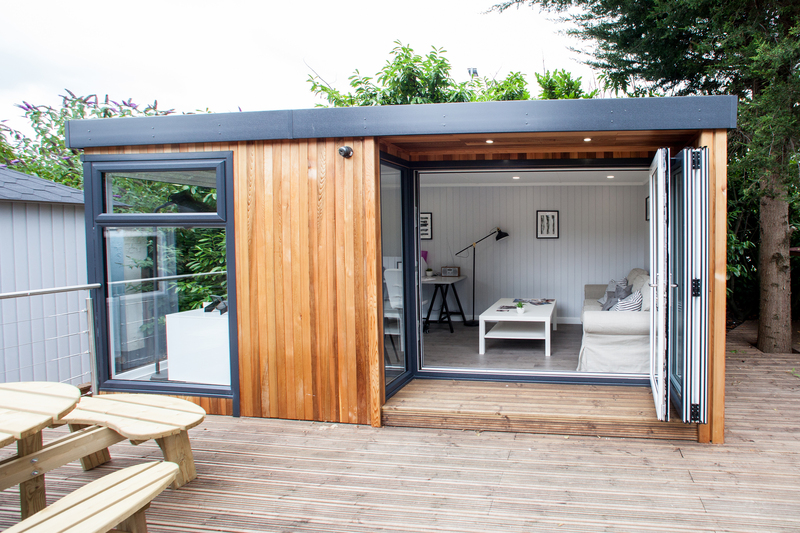 In fact, garden cabins look stylish and modern when installed amongst the natural landscape of a garden and can add another dimension entirely to your outdoor space. 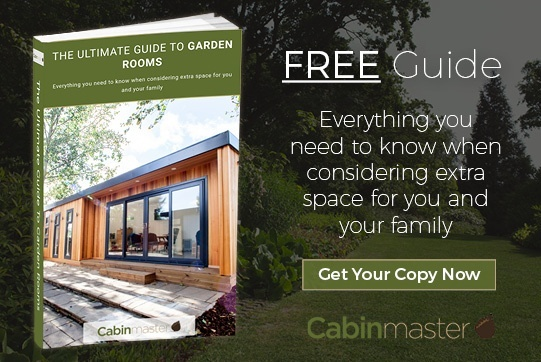 Whether you're entertaining during the summer months and want to retreat for some shade with your guests or you're catching up with friends in the winter, the versatility of a garden cabin provides a space that can be enjoyed throughout the year. Garden cabins also offer plenty of natural light. The number of the doors and windows, and also their location, is down to you, giving you full control of the light within your new space. Roof lanterns can be added to ensure even more natural light falls into the cabin. They can be built to include power sources too, so that lighting and sockets can be installed easily, allowing your garden room to become a fully functional space to enjoy. Cabling can be installed for broadband and TVs so you can easily use it as an extra room for guests or to entertain in. They're comfortable and cosy, fully insulated and double glazed. When building a garden cabin, it's important to ensure that it's well insulated so that you can enjoy cosy nights curled up in front of the TV. At Cabin Master we use FSC produced Western Red Cedar or slow grown PEFC/FSC Scandinavian Redwood exterior cladding over BBA certified breathable membrane to ensure all our buildings meet our strict quality control standards. The walls are constructed from Structural (C16) timber and are fully insulated with KingspanTM thermal insulation boards. 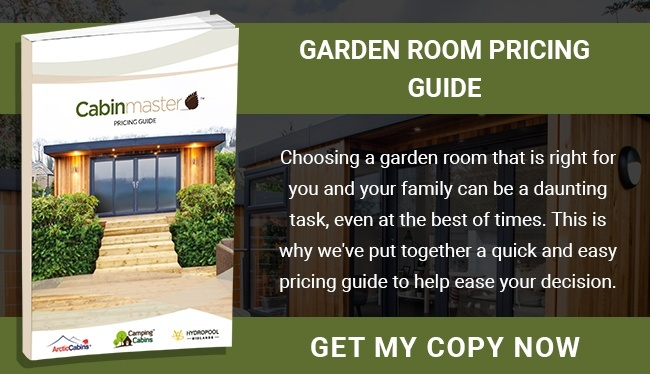 This means that you can use the garden room all year round without having to worry about the temperature outside having an impact on the warmth or comfort of the people inside. 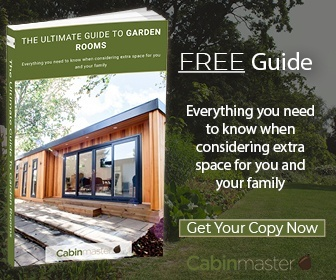 Garden cabins in the UK are seen as a fully functional way to add extra space to your home. They offer versatility, as they can be adapted, depending on what your plans are. They also provide a return on investment because once it has been installed you will be able to modify it for years to come, without having to worry about starting from scratch. Garden rooms are a great addition to any home and you can see why more people are choosing to install them in their gardens to make use of otherwise unused space. 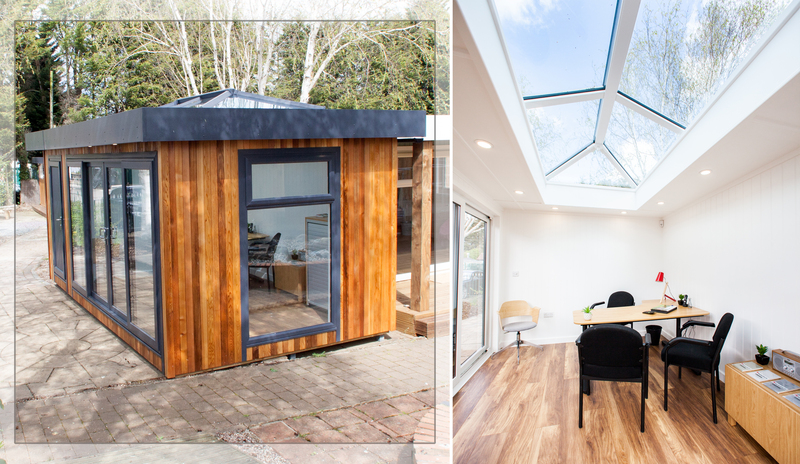 Have a look at some examples of different styles of Garden Rooms we have had the pleasure of installing recently.